Insightful, Honest and Aggressive Representation for Men. Se Habla Español. Successfully combating a criminal charge or family law issue, whether inside or outside of the courtroom, takes teamwork with experienced legal counsel. Our Orlando family law and criminal defense attorney at Alers Law Firm is devoted to helping clients navigate complex legal matters. Our firm serves clients in the capacity that we do to offer relief and peace of mind from their legal burdens. Criminal and family matters come with their fair share of emotional hardships. While our clients focus on what's most important while their cases play out, we take responsibility for seeing it through from beginning to end. We take new matters with the intention of reaching a favorable resolution as promptly as possible. 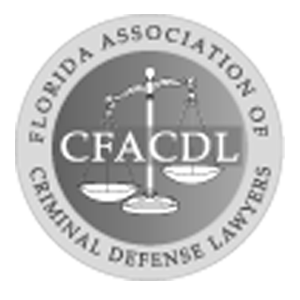 Our Orlando criminal defense and family lawyers also keep our clients informed every step of the way, ensuring that they are well-educated on the process and what's at stake with their case outcomes. Above all else, protecting our clients' best interests is our firm's top priority. Alers Law Firm can handle a broad range of criminal and family law matters. 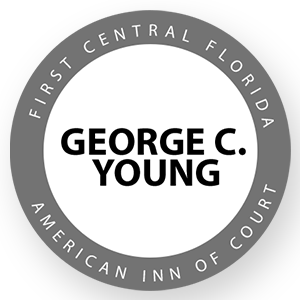 If you have a case on your hands, call (407) 988-0992 to discuss how we can help you. With legal matters as difficult as a family law or criminal case, it would serve your best interests to take things one day at a time and allow an experienced attorney to guide you through it all. We are here to advise you on what's at stake with your case, and solutions to protect what matters most to you. Connect with our firm today to discuss how we can help you. Our founding attorney began a career in law out of a genuine desire to solve problems created by the justice system and help clients through complex legal situations. She started out as a former prosecutor but has since proven her allegiance to serving the people of Orlando in the areas of criminal defense and family law.  Attorney Alers strives to obtain justice and produce favorable case results in every legal matter that she handles. Her track record of past success and dedication to client service has given her a positive reputation in the legal community. Whether it is your freedom or parental rights on the line, Attorney Alers is prepared to protect what matters most to you and your loved ones, offering her counsel in English or Spanish to serve our local Hispanic community. As a former prosecutor, Attorney Alers brings unique insight to the table that would be desirable for any criminal or family law case. When you put Alers Law Firm on your side, we navigate you through the complexities of your case and the murky waters of the legal system every step of the way. Our clients have access to Attorney Alers 24-hours a day, making it possible for them to receive trusted legal advice around-the-clock. 100% fluent in Spanish, she is also better able to serve bilingual clients. Place your legal needs in the hands of an attorney who cares. Rest assured that we keep your goals and best interests in mind when you entrust your matters to us. Put Alers Law Firm on your side.